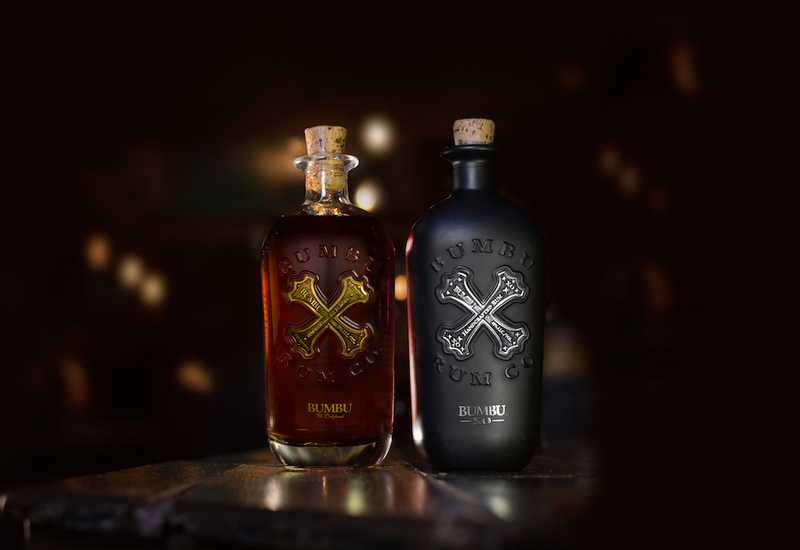 Bumbu Rum Co. has just announced the newest second release to their range, Bumbu XO. This ultra-premium rum is the crème de la crème of rum. Aged in bourbon barrels for up to 18 years and finished in white oak sherry barrels from Andalusia, Spain. This bottle is exclusively for those who love their rum and are in need of a serious drink. 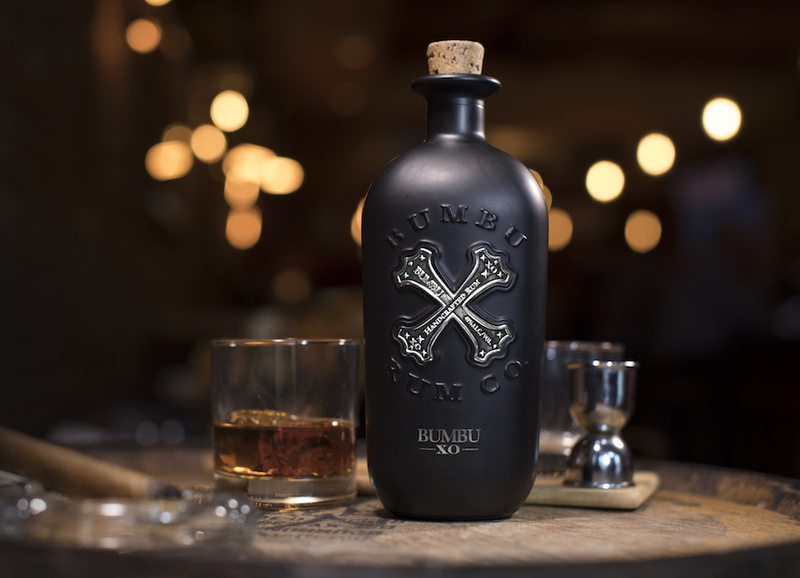 Bumbu XO is a full-strength, 80 proof rum showcasing aromas of toffee, toasted oak, vanilla, orange zest and spice. This is the second release from Bumbo Rum Co. with its already award-winning Original Blend in the portfolio. Bumbu Rum is based on the original recipe from the 16th and 17th-century sailors from the West Indies, who used native Caribbean ingredients to blend in their rum. If you haven’t heard of Bumbu, many others have. This award-winning Barbadian craft rum is the fastest growing premium rum in the U.S. and is available in over 60 countries. Not to mention the growing A list celebrities who are jumping on the Bumbu bandwagon. 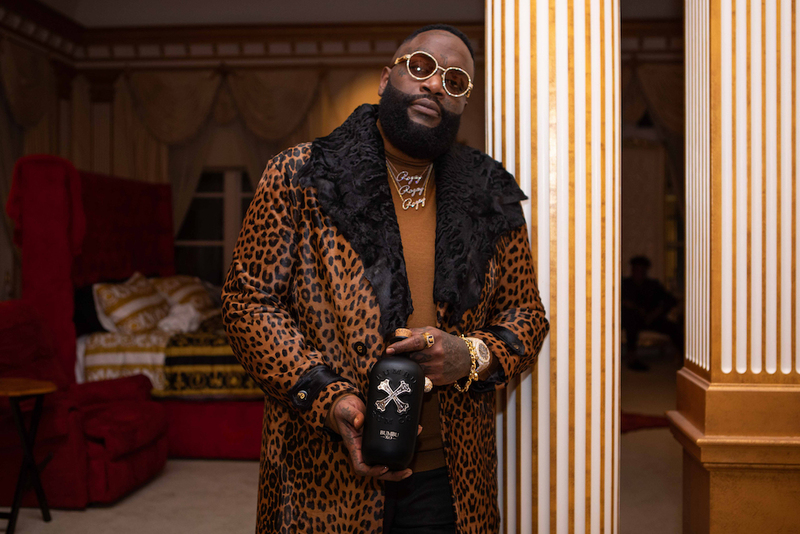 Such as DJ Khaled, Lil Wayne and Rick Ross.